When I created my blog in ASP.NET Core, I forgot about one feature that I used to help out some other Pluralsight authors by creating a quick top 100 list of courses. Because Pluralsight doesn’t really expose that data as an API, I didn’t want to hammer their service, so I had been using a memory cache to do it. But when I moved the code over, I realized that the old, reliable Cache object was missing. 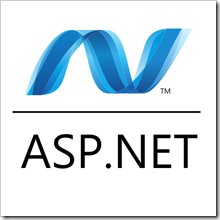 Luckily I found it and like much of ASP.NET Core, adding it was simple and consistent. Let me show you. I used TryGetValue to see if the value was already cached, and then if not, just added it to the cache. The options object allows you to set caching options like priority, sliding or absolute expiration. Hope this helps you if you need caching!